Home / Personal Loans / What are the Differences Between Payday & Installment Loans? What are the Differences Between Payday & Installment Loans? When you live paycheck to paycheck, your finances may be unprepared for anything beyond your regular responsibilities. But things happen. If something like a broken furnace and a parking fine come your way, you need to cover them — regardless of what’s in your bank account. It’s times like these when you may need a little extra help covering these essential bills, but there’s a lot to know before you borrow. Let’s take a look at the two most common financial products in the short-term lending world, so you’re better informed about your options when an emergency strikes. You may also know it as a same-day loan, single-pay loan, payday cash advance loan, or cash advance loan. A payday loan is a short-term, small-dollar, unsecured personal loan. It’s short-term because you usually have to repay it by your next pay date. It’s small-dollar because it’s usually $200 – $1,000, although some conditions and exceptions may apply depending on your lender, your finances, and your location. It’s unsecured because you don’t have to put up collateral like your car, house, or some other asset as a guarantee. It’s a personal loan because it’s meant for personal use — as opposed to business use. In many ways, these four components are some of the factors that set a cash advance apart as an alternative form of credit to loans secured through mainstream banks. More on why later! Another way these loans differ from traditional loans is their Annual Percentage Rate (APR), which expresses the cost of the credit as an annual rate. In most cases, a payday loan has a higher APR than a long-term, large-dollar personal loan because these loans aren’t guaranteed with collateral. 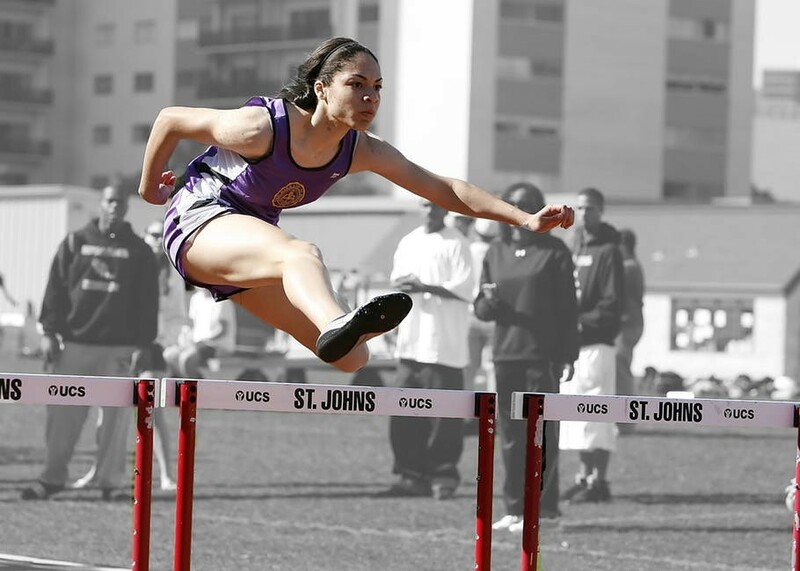 To understand why someone would choose a loan with a higher APR, let’s picture your loan in terms of your high school’s track and field hurdles. Imagine you’re way back at the start line, ready to apply for a cash advance, and the personal loan you need to help with an unexpected bill or repair is at the finish line. You need to complete the race to secure your loan, and all that stands in your way are some hurdles that you need to clear. Now, rather than the plastic or wooden hurdles used in your gym class, these hurdles are conditions or requirements you need to meet before a lender will issue you a loan — things like a background check of your finances and employment are typical. In most cases, when you’re applying with a mainstream bank, you’ll face more challenging hurdles in greater numbers than if you were to apply with a payday lender. Traditional financial institutions often require a minimum bank account balance or a minimum credit score from their borrowers before they’ll approve the application. Some people will sail over these hurdles like a high school track and field star. But for others who are or establishing credit from scratch, these hurdles may seem like a towering brick wall for how easy they are to clear. Payday loans are typically offered by lenders that don’t put as much emphasis on credit as mainstream lenders. Although there are requirements and conditions, they’re different from what you can expect from a mainstream bank — this makes a payday loan a practical alternative for individuals with low or thin credit. Be the legal age to contact in your state of residence. Be a US citizen or a permanent resident. Have a valid contact number and an active email address. A payday loan is intended for one-time emergencies you’re unable to cover on your own. Let’s say a hike in your electricity rates means you’re slapped with a bigger bill than you were expecting this winter. If this bill just so happens to come due at a time when you don’t have any cash to cover this additional charge, it may be viable to use a cash advance to help pay for the expense. 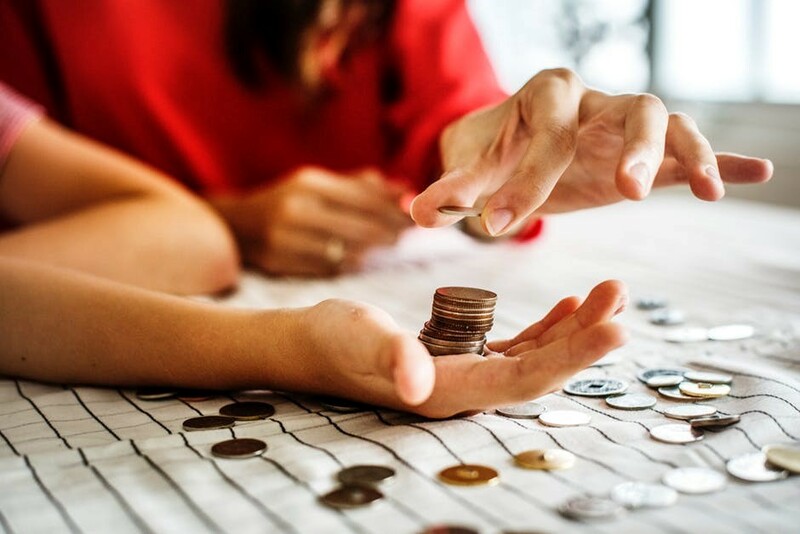 While a payday loan may be used to help you cover an unexpected bill between pay periods, it’s unlikely to be an affordable option if you need help paying your regular monthly bills. If you find that you need to use a payday loan to pay for a regular, recurring expense, you should take a close look at your expenses and determine whether there’s anything you can cut out instead of relying on this type of loan. You may also use it to cover an emergency household or auto repair, like replacing a furnace or a blown tire. A home without a furnace may be dangerous, especially if the temperature regularly dips below 30°F. Meanwhile, driving on a damaged tire isn’t safe at any time of the year. These urgent repairs can’t be ignored — even if you don’t have enough in your bank account. A payday loan may float you the cash you need to take on these unexpected yet essential repairs without delay. If an urgent repair requires immediate payment, we make it easy to get your online loan faster than ever to help you pay for time-sensitive issues. Just keep in mind that in some cases, it is not advisable to use a payday loan. It’s likely unwise to use the funds from a payday loan for a long-term renovation or a detailing job for your car. You may also know it as a short-term installment loan, flex-pay installment loan, or same-day flex-pay loan. An installment loan is an umbrella term that describes personal and business loans repaid over multiple payments. Long-term installment loans and short-term installment loans fall under this umbrella term. Long-term installment loans are so named because they generally take several years to repay. They’re often secured personal loans that require collateral or a co-signer as a form of guarantee. Examples of some long-term installment loans include mortgages, student loans, or home equity loans. Short-term installment loans may be paid off in a few months. Like payday cash advances, this kind of installment loan is an unsecured alternative with a higher APR than secured personal loans obtained through mainstream banks. Like a payday loan, a short-term installment loan is ideal for unexpected bills or essential household and auto repairs you must take on. For example, let’s say you accidentally burn yourself while cooking dinner, and it’s bad enough to go to the clinic. The doctors there send you to the hospital, where you undergo treatment for a small yet serious burn on your hand. A trip like this may end up costing you a lot of money, especially if you don’t have comprehensive medical insurance. An installment loan may help you pay for these unexpected medical bills when your savings fall short of covering them. Just note, as a short-term loan, it’s unlikely the best option if you need help with recurring medical treatments or prescriptions. So if it’s recommended you use an installment loan for similar one-time emergencies you could use a payday loan to cover, what’s the advantage of using one over the other? Loan Amount: An installment loan typically involves a larger loan amount than most payday loans. Several factors play into the amount of funds you may be able to secure, including your state’s lending laws and your monthly income. To see what may be available in your state, refer to our Rates and Terms page for more details. Repayment Timeframe: While a payday loan is typically due on your next pay date, an installment loan is repayable through multiple scheduled payments. 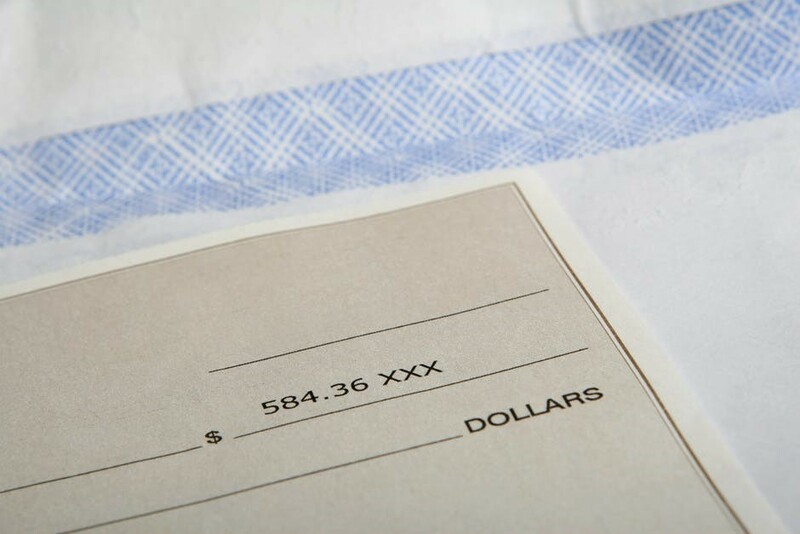 These payments typically coincide with your pay dates. Although you have a longer term over which to repay your loan, MoneyKey won’t apply an early payment penalty if you choose to pay off your installment loan in full early or make additional principal payments on top of your scheduled payments. In fact, we encourage our borrowers to make additional principal payments, as this may reduce how much you’ll owe in interest and/or fees. If you wish to make additional payments towards your installment loan, give us a call anytime and one of our representatives will help. Why do people use installment loans? As with payday loans, may have fewer requirements that are typically required for loan approval. With less of an emphasis on credit history, our approval process may increase the chances people with below-average credit scores will be approved for an advance. If you live in a state where both payday and installment loans are available, you may choose an installment loan over alternative products because of its repayment terms. This may be a better option because your payments are broken up into small pieces over several installments — giving you more time to repay what you owe. Compare this to a payday loan where you typically have to repay all the fees and interest on top of the principal by your next pay date. If you live paycheck to paycheck like nearly 80 percent of Americans, this repayment structure may not be compatible with your current financial situation. Borrowing is already complicated enough, so why make it any harder by locking into a loan you may not be able to repay on time? We make it easy to get your installment loans online by committing to a simple and convenient online borrowing process. Finding what’s right for your financial situation is the cornerstone of responsible borrowing. As a member of the Community Financial Services Association of America (CFSA), we’re committed to a set of best practices designed to protect our customers — including offering transparent borrowing terms and financial resources to help you budget better and borrow responsibly. But at the end of the day, borrowers have to meet us halfway. It’s your responsibility to make sure you’re choosing the right loan for what you need. A good rule of thumb is to never apply for a loan unless you absolutely need it. A “need” would be when the car you rely on for work breaks down, and you can’t afford the repair on your own. A “need” isn’t buying a new phone or taking a vacation when you can’t afford it. Learning how to distinguish your needs from your wants is a vital skill that will help you manage your money responsibly. Knowing what’s available is critical to finding the right loan for you. Never apply for the very first loan that you come across. It’s a good idea to shop around and check out what kind of lenders and products are available. In researching your options, you may realize a payday loan isn’t an affordable option, while a to your financial situation. By and large, the average person doesn’t want to read a lengthy contract full of legalese. That’s why so many of us are guilty of clicking accept on a digital terms of service agreement for a website’s cookie tracking process without reading it in full. 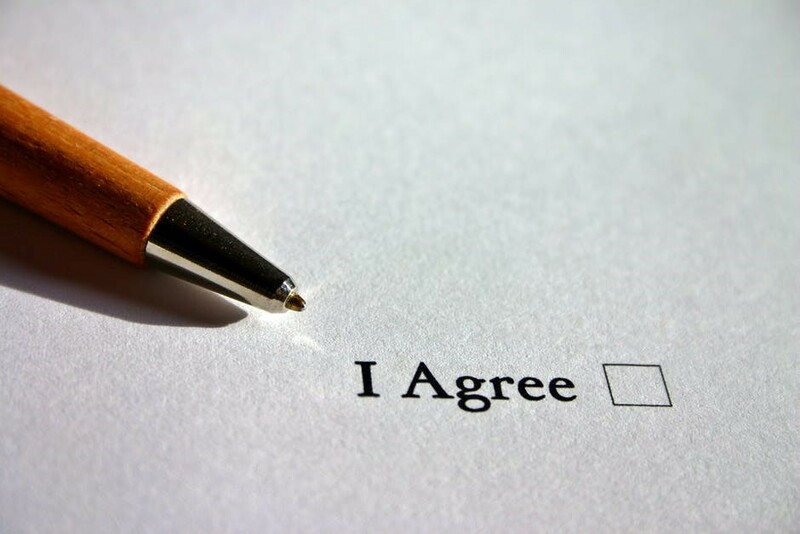 While a cookie agreement from a reputable company may not have a significant impact on your finances, a loan agreement will. You should always read over these contracts carefully. It doesn’t matter what kind of loan you secure, credit comes with an agreement. In it are the rates, terms, and conditions of your loan — letting you know how much you’ll owe (in principal, interest, and any additional charges) as well as when these payments are due. Your contract will also let you know of any penalties that would be applicable should you fail to abide by the repayment terms outlined in your agreement. In some cases, predatory lenders will and other conditions in purposefully complicated language. On the contrary, we’re straightforward about all the rates, terms, and conditions of our products and services. By reading this contract carefully before you sign, you’ll be aware of what’s expected from you — from start to finish. When you’re in full possession of all the facts, you may be able to avoid a loan you can’t afford. Once you know all the facts, then you can start asking the real questions. When it comes to borrowing money, there’s no question more real than asking if it’s affordable. Be honest with yourself; bending the truth to make an option seem more realistic won’t do you any favors in the long run. When you find yourself short of funds in an emergency, you may feel pressured to take the loan that promises to help you pay bills or repairs the fastest. But think about it — can you really handle repayment of the full cost of the loan by the due date? If the answer is no and you get the loan anyways, you could end up in a worse financial situation than when you started. If you doubt your ability to repay a loan, you may want to continue shopping around to find one you can afford. You may also want to consider grassroots alternatives to short-term borrowing. A friend or family member may be able to lend you some cash, or your employer may be willing to give you an advance on your paycheck. Generally, these options won’t come with the fees or interest you may expect from an online lender. There are social rules to borrowing from someone you know, but you’ll be able to navigate them easily if you take care to devise a payment schedule that fits both the borrower and lender. Check in with a guide like this one to learn more. Although using an online loan may be an option when you don’t have enough cash to cover an emergency, an essential part of good money management includes building an emergency fund of savings, so you may take on these emergencies without reaching out to others for help. Following a budget may help you build this fund by reducing unnecessary spending on non-essential items. 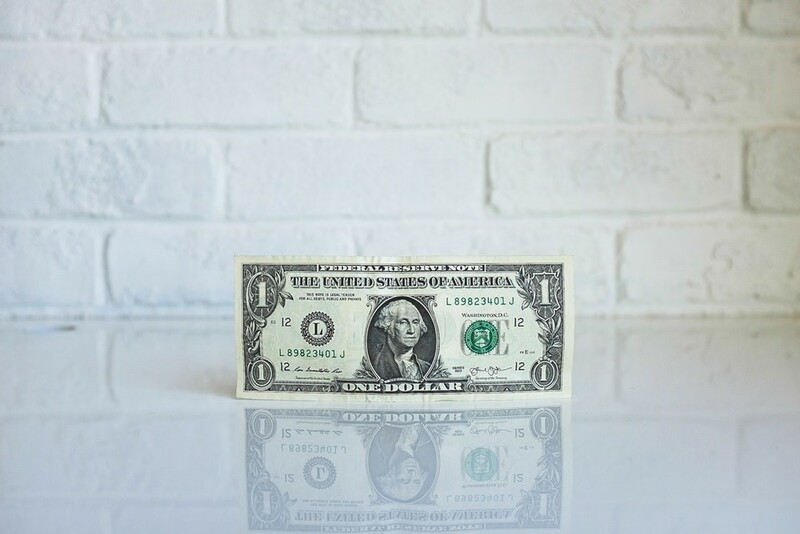 With the money you save by cutting these expenses from your daily, weekly, or even yearly budget, you could build a substantial emergency fund that you may use to cover unexpected bills or repairs. If you aren’t sure where to start with a budget, check in with our resource center for advice. It shares and savings tips that will help you stay on track. You may also want to dig further into our blog, where you can learn how to deal with unexpected expenses, save money on utility bills, and avoid common resume mistakes. Bottom line: know your options! It’s easy to make a mistake — and not just on your CV. One way to avoid making a mistake with your choice of loan is by staying informed. Getting through this article is a good first step! It provides you with some key information about the short-term loans you may be able to secure. Making a budget and building an emergency fund is another step in the right direction. 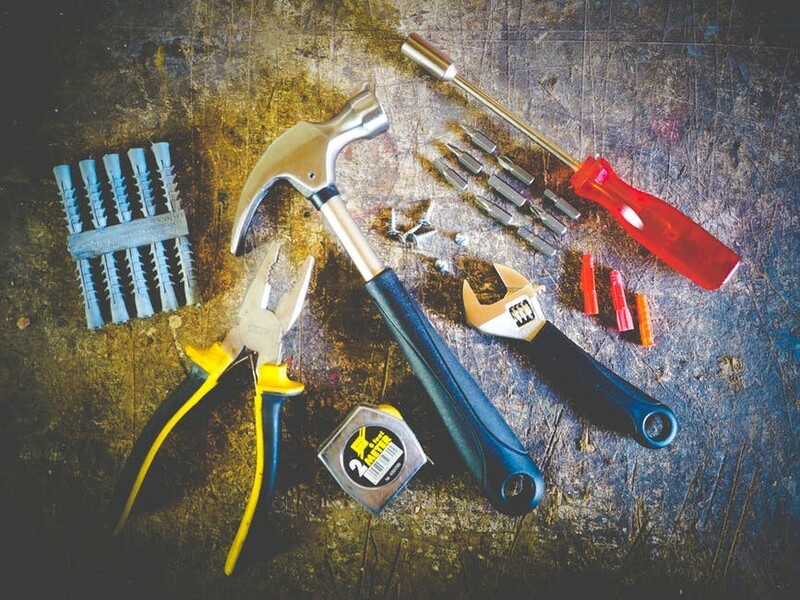 These tools may help you reduce your spending so you’re in a better financial position when unexpected bills or repairs occur. Of course, when these bills or repairs surprise you and your budget, you may use a short-term personal loan to bridge the gap between paychecks. For more information about your borrowing options, check out what’s available in your state. If you have specific questions about how to apply, get in touch with our Customer Care team by phone or by email. One of our representatives is available seven days a week to handle your concerns. Until then, keep reading articles like this one to stay informed!